Did you recently get braces or are you considering braces? 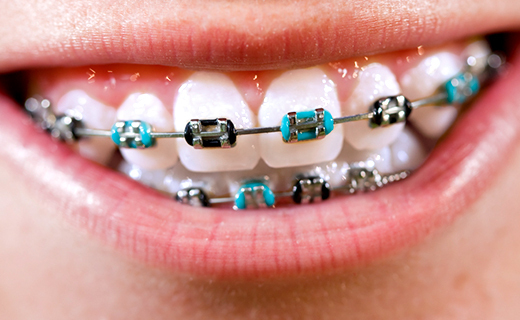 Braces are a big step and require added diligence to your dental care routine. However, the hassles are well worth the benefits. Straighter teeth, a more beautiful smile, and a reduced risk of dental disease—who doesn’t want that? 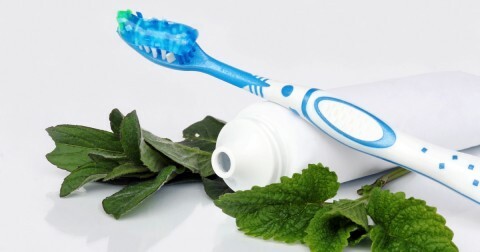 Staying the course can be challenging, but dental care experts have compiled a guide about how to clean teeth with braces and help you remember all the little things that will help you achieve the best results in the shortest amount of time. Also, exercise caution, if you have a habit of chewing on objects, such as pens, pencils, or fingernails. 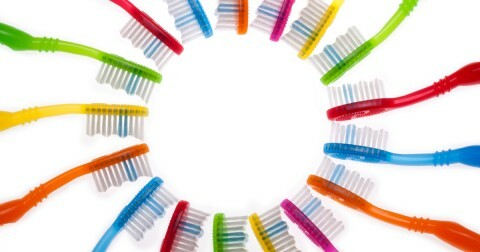 These items can cause damage to your braces, leading to the need for repair and extended treatment. The first week with braces can be tough. You will have to get adjusted to the way they feel in your mouth and you may experience some soreness. Many patients find comfort in a warm salt-water rinse and over-the-counter pain relievers. You may also find that the tissues of the mouth become irritated, but as you adjust, these surfaces will toughen to accommodate your braces. Periodically, your braces will have to be tightened to ensure the benefits of the process. After these appointments, you may feel sore again for a few hours to a whole day. Much like your first week with braces, warm salt water and over-the-counter pain relievers can minimize the discomfort. How to clean teeth with braces and retainers. You will have to brush and floss more frequently with braces and retainers, as food and debris can more easily collect in the wires and between the teeth and appliance. Special brushes are necessary to assist in cleaning hard-to-reach areas. You will need to brush after every meal and rinse with mouthwash to keep your braces free of food debris and to maintain a clean retainer. Flossing is a more careful process that requires careful looping of the floss around wires to avoid damaging the braces or retainer and still clean between the teeth. Once daily is still recommended, but a little more time may be necessary to thoroughly complete the task, as compared to flossing without braces. I called and was able to get an appointment within 3 hours. Everyone was fantastic and I was called back before my actual appointment time!! Got right in with a dental emergency! Fast temp fix to last until I can have a crown installed. Matthew is a huge asset to the firm. He is thorough, gentle and knowledgeable. Everytime it had an appointment or emergency I have received great care from the front desk all the way back to Dr. Stewart! The dental care was efficient and I felt relaxed in the environment. I was taken back to the office shortly after my arrival and the treatment received was courteous, friendly and professional.